This is primarily a gaming machine, also used for Photoshop and general work purposes. It was my first Small Form Factor build in a long time. Years ago I had build a number of Shuttle XPCs, but my last 2 PCs were normal mid-towers since I felt I was sacrificing performance. This build, however, feels like I've sacrificed very little. I love the Silverstone case. It is very minimal looking, fits on my desk very easily and looks good. It travels very easily for LAN parties. 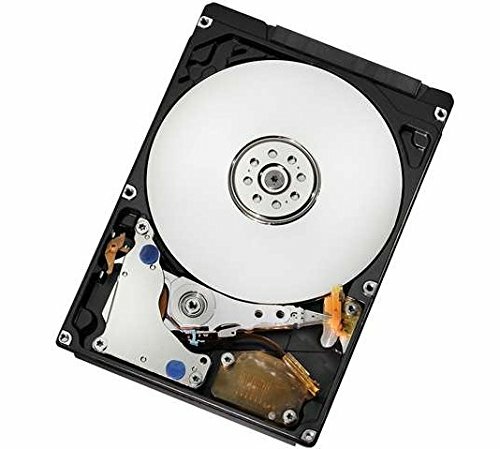 My only gripe is I don't like the mounting system for the 2.5" HDDs. While building, I had issues with motherboard and power supply. 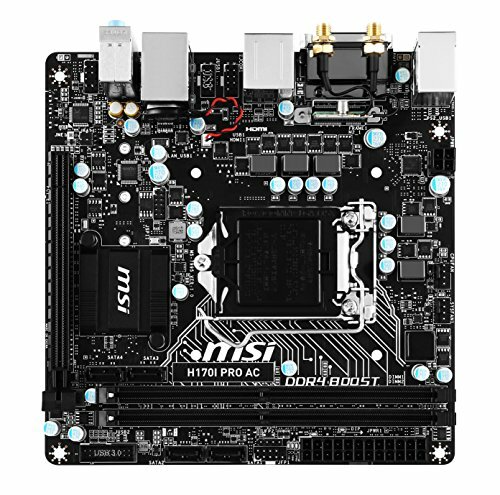 My first MSI motherboard was defective; it would not recognize the video card. I'm fairly certain it wasn't from anything I did during installation. The good part of this was that when I returned it I switched from the H110I Pro to the H170I Pro AC motherboard, which was a better choice in retrospect since it included RAID and WiFi. So not a big deal in the end. The other main issue I had was with power supplies. Originally I chose the 500W Silverstone SFX-L power supply, which on paper seems like the ideal choice for the Silverstone case. But, it fits awkwardly in this case (strange since both are Silverstone) because of the orientation of the power socket and integrated case power cable. It also ended up being a bit too large to comfortably route cables. But worst of all, the supposedly quiet PSU had very bad fan rattle when the fan kicked in at low speed. It was shockingly loud. I returned it for another identical PSU, and the new one had the same issue. It was even from a different retailer. 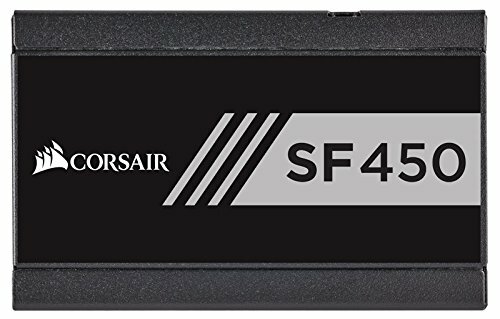 I ended up switching to the Corsair despite being rated for 50W less. 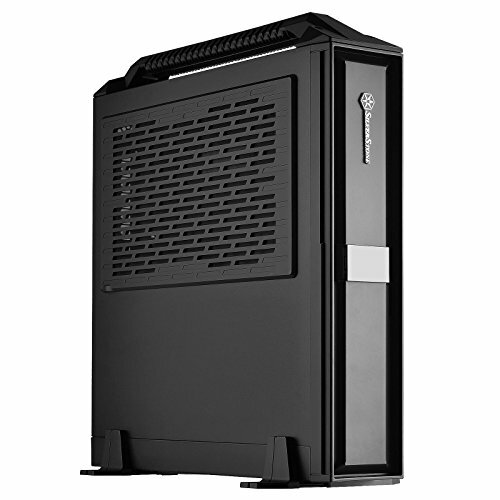 The Corsair is vastly superior in every way, including smaller size, case fit, cable routing, build quality, and packaging quality. I would speculate that the packaging on the Silverstone contributed to the faulty fans; there was very little padding (just some popped bubble wrap) and it seems maybe they were getting knocked around in shipping. So my main takeaway from building this PC is I love Corsair PSUs. Performance is amazing with the M.2 SSD and full size 970 video card. At this point, if you don't need lots of drive bays, multiple video cards, or massive overclocks, there's very little downside to going with SFF/mATX form factor. +1 build. Thank you for all the notes on the case. They will serve me well. Exactly what he said. +1! Why not a GTX 1060?? I hope you get this comment and are still willing to look at this website, but I have such an honest question that I bet many would have. I'm thinking of doing a VERY similar build for the same reasons and I'm just wondering how hot the overall case can get. I really don't want my parts to be in a sauna. Nice Job. I was looking at this case for a long time. It's nice to see an actual build in it to get an idea of space. If I ever go ITX, this is prob the case I would use.